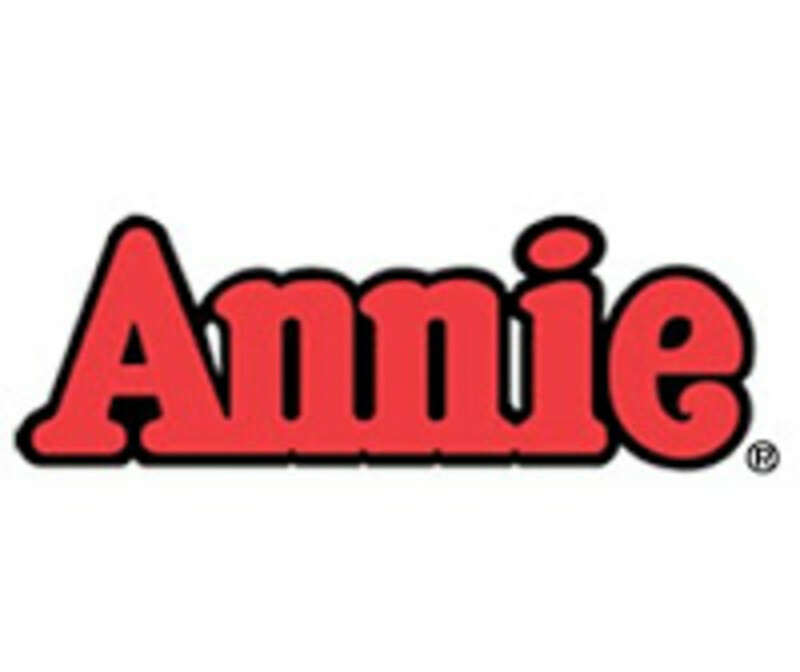 ANNIE, a beloved musical (and a personal favorite) will be at the Brooklyn Center for the Performing Arts on Sunday, May 17, 2009 at 3pm. 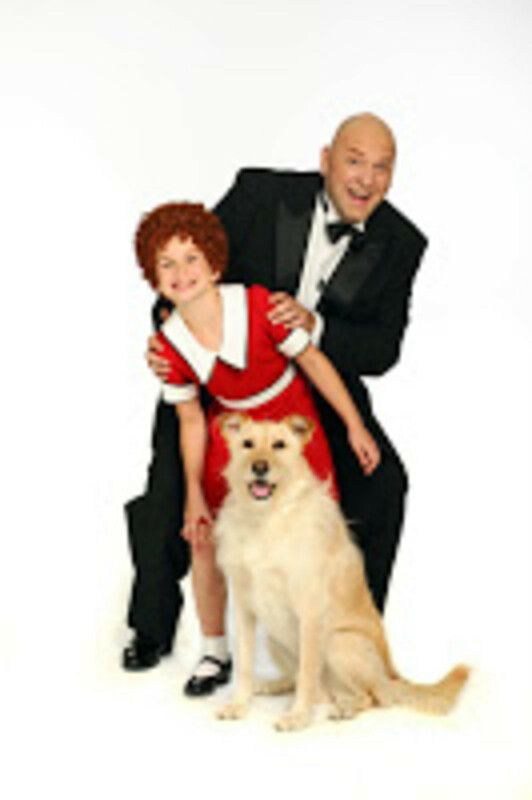 The timeless tale of Little Orphan Annie is back in its 30th anniversary tour, giving a whole new generation the chance to experience this classic musical about never giving up hope. With music by Charles Strouse and book by Thomas Meehan, Annie is again directed by its lyricist, Martin Charnin, who brought the original production to Broadway in 1977. Tony Award winning set designer, Ming Cho Lee, has created a fresh look for this new production. If you can&apos;t make the performance be sure to get the music...it is truly a treasure.